actions against the Member of Parliament for Assin Central, Kennedy Agyapong, following the murder of investigative journalist Ahmed Hussein-Suale. The consideration of the sanctions follows a letter by a US congressman, Hank Johnson, to US Secretary of State Mike Pompeo, for the American government to sanction the MP over the murder of the journalist and also assist Ghana in unraveling the perpetrators of the crime. 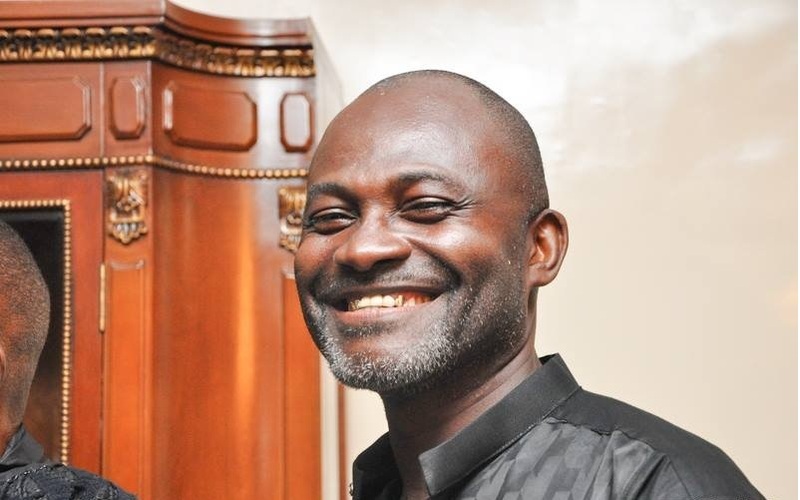 Johnson is convinced Agyapong’s comments that Hussein-Suale should be assaulted and the publication of his pictures on his Net2 Television after the “Number 12” investigation exposed the masked investigative journalist to harm. “I write to urge maximum U.S. diplomatic, law enforcement, and intelligence support for an investigation into the murder of journalist Ahmed Hussein-Suale, who was shot to death in Ghana on January 16, 2019, as well as to urge the application of travel, banking, and other applicable sanctions targeting Kennedy Agyapong MP, a Ghanaian politician who urged violence against the journalist prior to his murder,” Congressman Johnson said. “The professional execution-style slaying of Mr. Hussein-Suale’s murder in the aftermath of Mr. Agyapong’s disgraceful threats raises serious and credible suspicions about the circumstances of this murder,” the statement continued. Hussein-Suale was a member of Tiger Eye Private Investigations, run by renowned Ghanaian journalist, Anas Aremeyaw Anas. In 2018, Tiger Eye PI exposed the deep corruption within the Ghanaian Football Association, an investigation that led to the lifetime ban of the former association chief, Kwesi Nyantakyi, and a dissolution of the entire body by the government and FIFA. Following the investigation, Hussein-Suale’s picture was revealed to the public by Kennedy Agyapong in a documentary he produced titled ‘Who Watches the Watchman’, criticising Anas and his investigative methods. He called for retribution against Hussein-Suale during a live radio interview and repeatedly threatened Anas. His comments attracted the attention of the Committee to Protect Journalists (CPJ) and Reporters without Borders, fearing for the life of the journalist whose identity he had revealed. Kweku Baako replaces Mustapha Hamid as Information Minister?